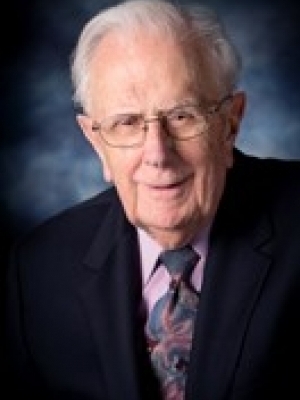 Sanford A. Alderfer founded Sanford A. Alderfer Inc. after attending the Reisch American School of Auctioneering in 1959 and conducted his first real estate auction on February 8, 1960. 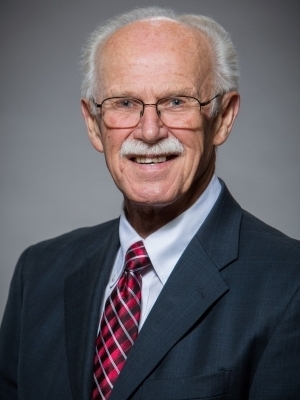 Sanford’s credentials and affiliations include licensed auctioneer and broker, life member of the National Auctioneer Association and Pennsylvania Auctioneer Association and a member of the Lehigh Valley Society of Auctioneers. He was the first inductee into the Pennsylvania Auctioneers Hall of Fame and was named North Penn Realtor of the Year in 1990. Today, Sanford can reflect on decades of achievement and a multi-faceted, multi-million dollar business. He remains active in the auction business and devotes much time to his family, church and hobbies, which include golfing, hunting and bowling. Sandy has been in the auction and real estate business since 1972 and currently serves as President/CEO of Sanford A. Alderfer Inc., Realtors & Auctioneers. Sandy is a graduate of the Resich Auction College in 1973, the Certified Auctioneers Institute (CAI) in 1985 and a Master Personal Property Appraiser (MPPA). 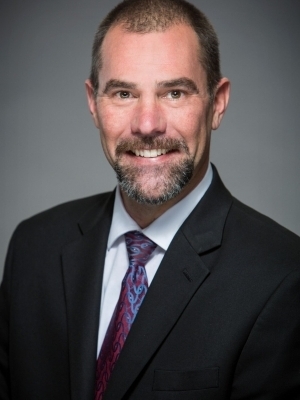 He is active in various professional organizations, including the National Auctioneers Association (NAA), the National Auctioneers Foundation (NAF), the Pennsylvania Auctioneers Association (PAA) and the Lehigh Valley Society of Auctioneers (LVSA). He was inducted into the NAA Hall of Fame in 2012 and has served as President of the Board of Trustees of the NAF, President of the PAA, was honored as the Auctioneer of the Year in 2005 and was inducted into the PAA Hall of Fame in 2016. He is a member of the Montgomery County Association of Realtors (MCAR), Pennsylvania Association of Realtors (PAR) and National Association of Realtors (NAR). Sandy is involved in numerous community organizations, including board member of Harleysville Bank, Goodville Mutual Insurance and Grand View Health Foundation. He is also a member of the Souderton/Telford Rotary. Lon has been in the auction business since 1987 when he began working for the Sanford Alderfer Auction Company in a co-op program offered by Christopher Dock High School. He is a graduate of the Mendenhall School of Auctioneering and of the Certified Auctioneers Institute (CAI), is a Master Personal Property Appraiser (MPPA), and a Certified Estate Specialist (CES). Additionally he holds the prestigious Accredited Auctioneer Real Estate (AARE) designation from the National Auctioneers Association. Lon is active in various professional organizations, including the National Auctioneers Association (NAA), the Pennsylvania Auctioneers Association (PAA), and the Lehigh Valley Society of Auctioneers (LVSA) and is a member of the Rotary Club of Harleysville. He is a licensed real estate salesperson in Pennsylvania and is a member of the Montgomery County Association of Realtors (MCAR), Pennsylvania Association of Realtors (PAR) and National Association of Realtors (NAR). Lon and his wife Michelle have three sons and a daughter-in-law and they both enjoy spending time with their family and friends in the mountains of Northern PA in their spare time. Lon and his wife are active members of Indian Creek Church of the Brethren. 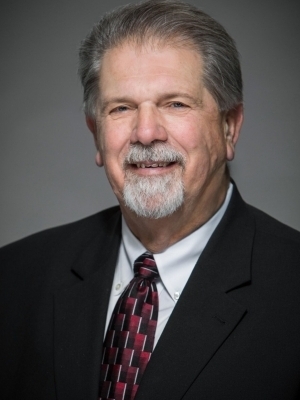 Leonard has been in the auction and real estate business since 1988 and he is a licensed broker in PA. Leonard’s educational background includes the Indiana University and Mendenhall School of Auctioneering. Leonard is involved with many benefit auctions. His professional designations include Certified Auctioneers Institute (CAI), Accredited Auctioneer of Real Estate (AARE) and Graduate Realtor Institute (GRI). Leonard is active in various professional organizations, including the National Auctioneers Association (NAA), the Pennsylvania Auctioneers Association (PAA), and the Lehigh Valley Society of Auctioneers (LVSA). He is a member of Harleysville Rotary. In Retirement Len enjoys volunteering and expanding his social life which includes biking, bowling, golfing and hunting. He is also Uber for his Grandchildren. Saralyn graduated from Montana State University with a degree in Business Management and a minor in Small Business Management and Entrepreneurship. 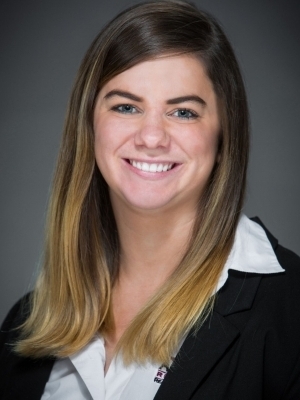 She joined the Sanford Alderfer Real Estate team in May, 2015 and is a member of the National Auctioneers Association and the Pennsylvania Auctioneers Association. She is responsible for the marketing, operations and public relations for both Conventional sales and the Auction method of marketing. Michelle joins the Sanford Alderfer Real Estate team as a licensed real estate agent working with both auction and conventional sales. She has previous experience working in the Alderfer family business and comes with three years experience in the insurance industry. 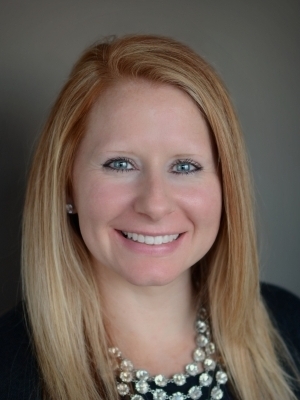 Along with her work in sales, Michelle focuses on business development.